The all-new DMX7017DABS multimedia unit from Kenwood. It fits all cars that can accept a double DIN car stereo, this means upgrading your car’s music system to feature Apple CarPlay, Android Auto and Spotify has never been easier. Plus, there’s Bluetooth, Digital Radio playback and for the first time, an incredible built-in Dash Cam option. 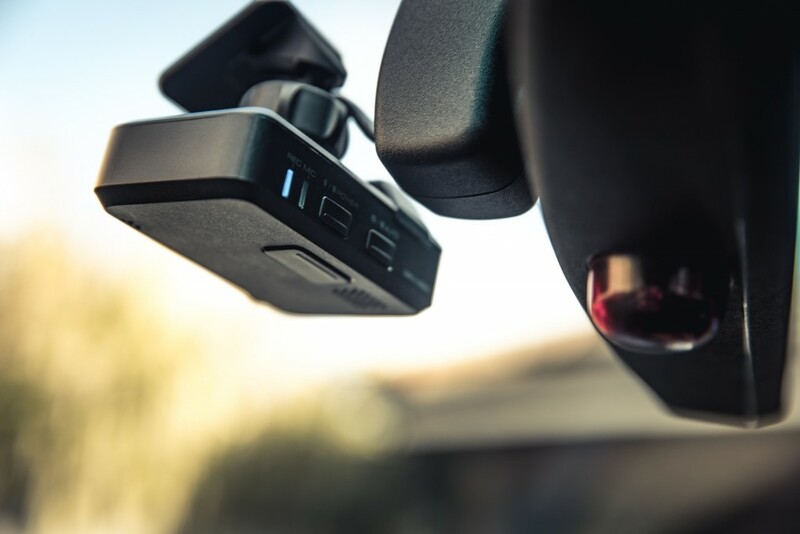 This is a complete and game changer when it comes to the world of car audio products and delivers a truly integrated dash cam solution. It’s time to level-up! 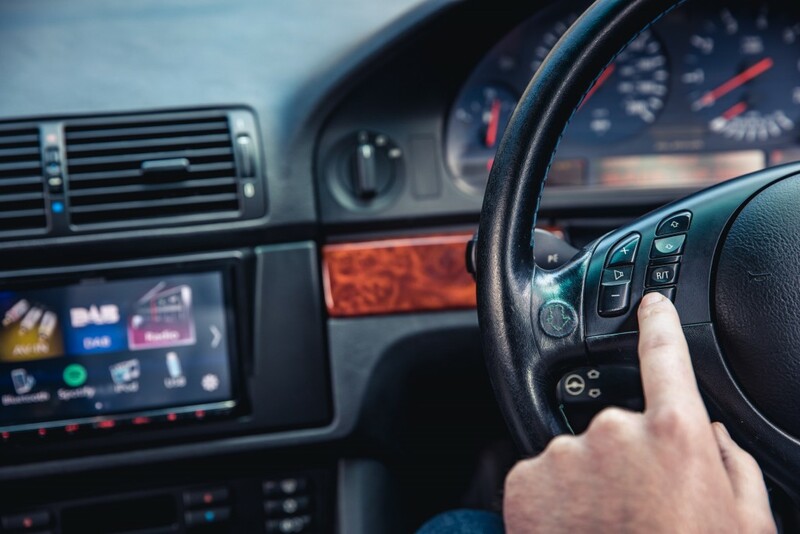 It doesn’t matter if you use an iPhone or Android device, Apple CarPlay or Android Auto is launched automatically when you connect your mobile device. In fact, it is possible to use an iPhone then switch to an Android device, simply by changing the phone’s charging cable. This is great for households where some are Android fans and some prefer Apple products, true plug and play connectivity! 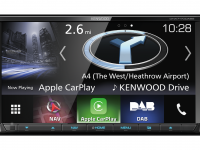 The Kenwood DMX7017DABS is compatible with the iPhone 5 and onward. For Android users, you will need to be running 5.0 (Lollipop) or higher to make use of the DMX7017DABS features. Believe it or not, the iPhone 5 was launched all the way back in 2012, so the chances are you’ll have an Apple handset that will plug straight in. 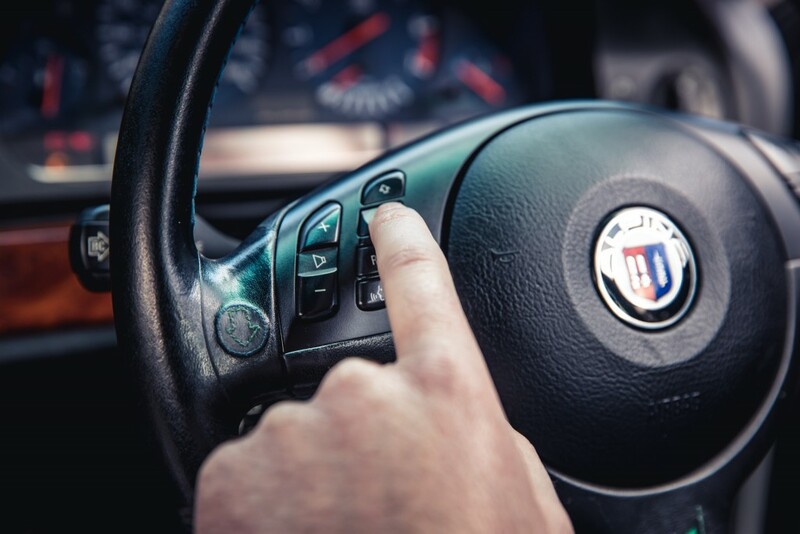 It’s been hot news lately, so you should know that using your phone is illegal whilst driving, with an increased 6-points penalty and a serious fine if caught red handed. 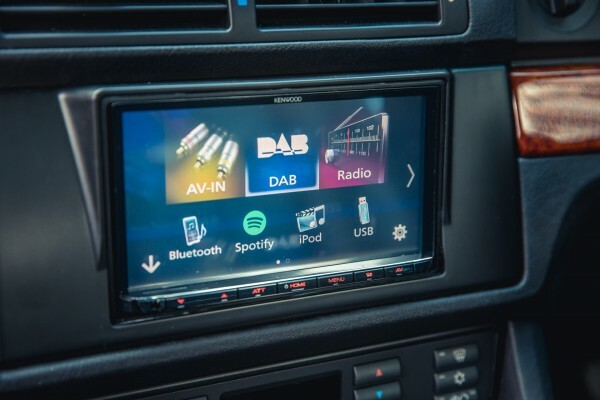 With the DMX7017DABS you can keep your license clean and access your favourite Apps whilst on the move. Utilise Siri voice Control or the touchscreen to manage phone calls, voice mail, send/receive messages, Apple maps/directions, iTunes music, playlists, podcasts and audiobooks. 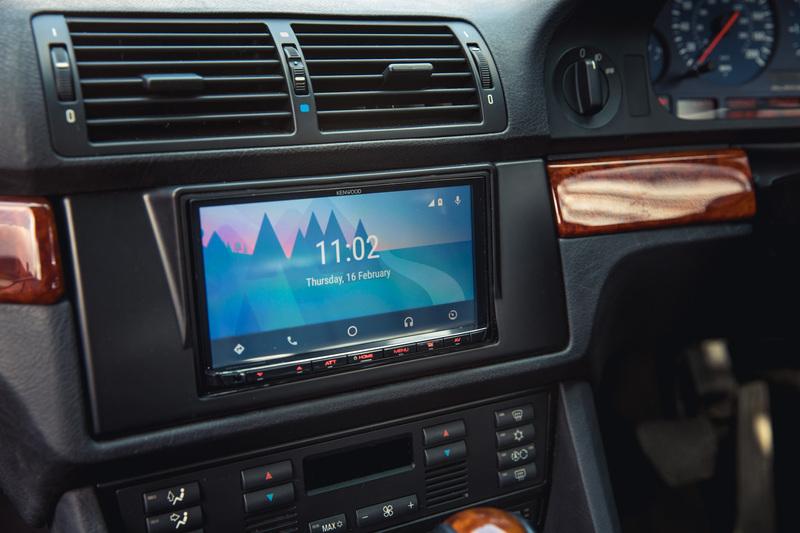 Welcome to the future of car audio. 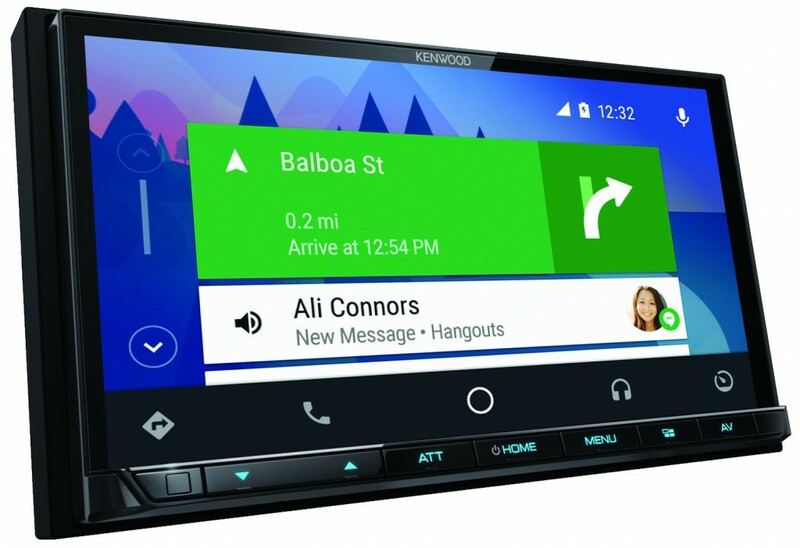 For Android users Android Auto also allows you to make or receive phone calls and messages while keeping your hands on the wheel. The user interface is simple and intuitive and we absolutely love the Google Maps integration. It’s super easy to get where you’re going with Google’s free voice-guided navigation, live traffic information and lane guidance. Class-leading speech technology makes controlling everything with your voice fast and easy. 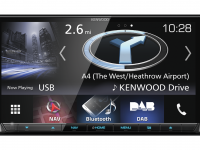 The DMX7017DABS features Kenwood’s latest Bluetooth technology, allowing you to stream music in top quality, plus you can also make and receive calls legally while on the move. At the touch of the screen you can access all your favourite music stored on your mobile device. Phone pairing is piece of cake, too allowing you to pair once and then stow your phone. The sound quality during phone calls is industry leading, ensuring you are heard loud and clear while on the move. Perhaps the most interesting innovation for music lover comes in the shape of proper Spotify integration. The DMX7017DABS‘s Spotify menu mimics the in app menu and is a doddle to use and very intuitive. Access your Playlists, Artists, Albums and Songs, all safely and legally, whilst on the move in your car. The DMX7017DABS DAB+ radio functionality is second to none. 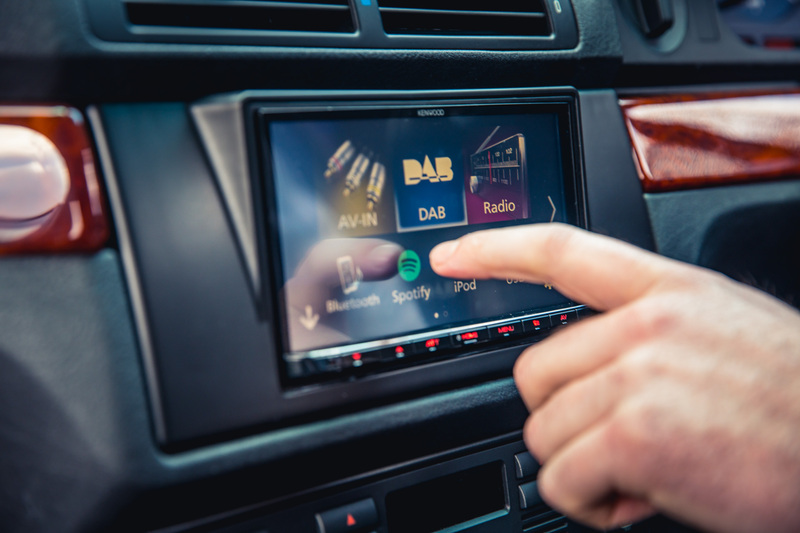 The full UK DAB+ network is accessed by a discrete DAB aerial on the inside of your window, allowing access to hundreds of crystal clear radio stations. 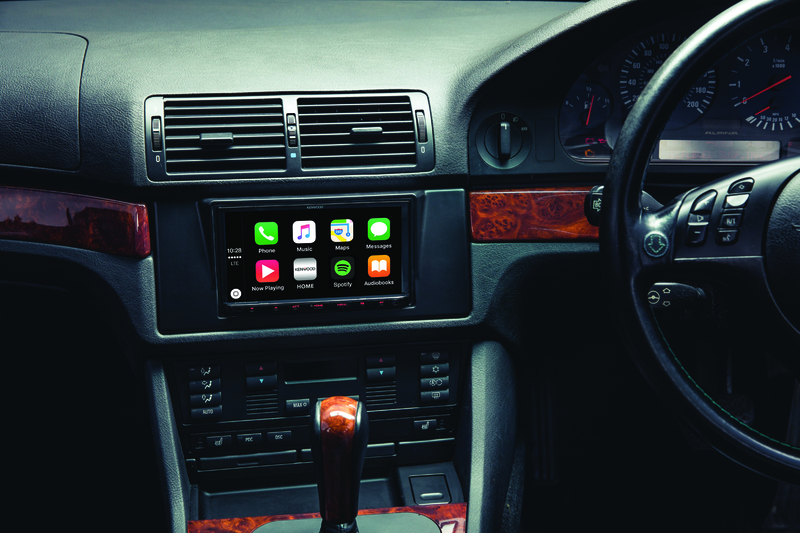 DMX7017DABS brings you a fully integrated Dashcam. 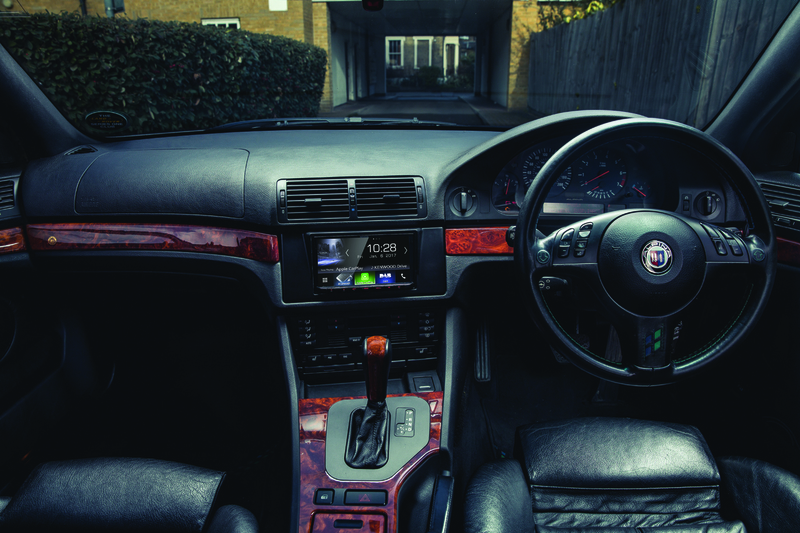 Once installed simply touch the screen to play and monitor the footage being captured via the Kenwood Dashcam Link (Coming soon). Footage is recorded on a microSD card and can be reviewed and replayed on the DMX7017DABS or downloaded to your computer. This additional feature should be available in May and really brings the DMX7017DABS to a new level of functionality. 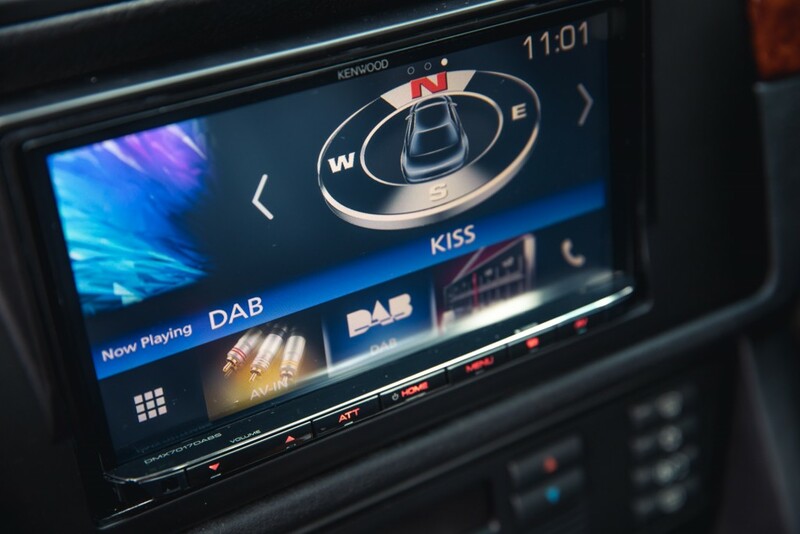 Want to know more about getting this incredible DMX7017DABS installed in your car? Then contact your local Kenwood dealer. They’ll be able to advise on the correct fitting kit required and how you can integrate other functions such as steering wheel controls and reversing cameras.